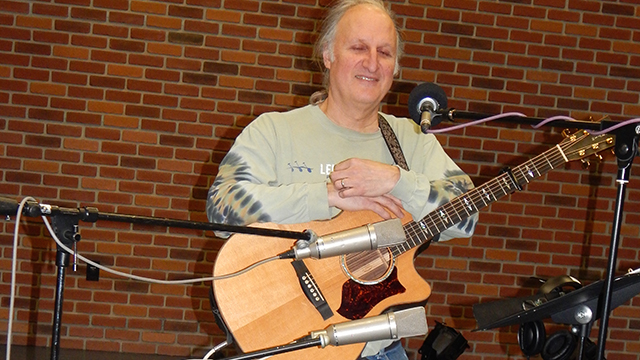 A fine singer-songwriter now living in the Lebanon, PA area, Matt Miskie appeared on Homegrown Music several times in the 1980s and 1990s. Since then, he has continued to perform and a number of his songs have been done by other artists. He returns to the series for the first time in 20 years with a new collection of his appealing songs.